What is Ugadi and Why is it celebrated? 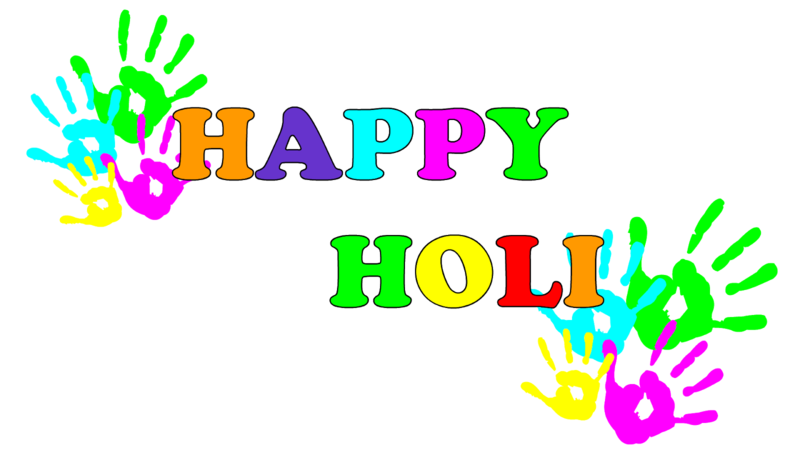 Home Blog Learning Why is Holi Celebrated? “Why is Holi Celebrated?” is an article about the vibrant and colorful festival in India. This is brief information about why and how it is celebrated and some safety tips to be followed. Holi, one of the oldest Hindu festival, signifies the triumph of good over evil. This is a festival of colors which starts on a full moon day or Purnima in the month of Falgun. It generally comes in the month of March. On this day people rejoice and play with colors with their friends and families forgetting all their enmities. This is a two or three days festival which begins with the arrangements of colored powder in small brass pots on the first day. On the second day, known as Puno, people light a bonfire in the evening to remember Holika. This day is also known as Choti Holi. The last day is known as Parva. 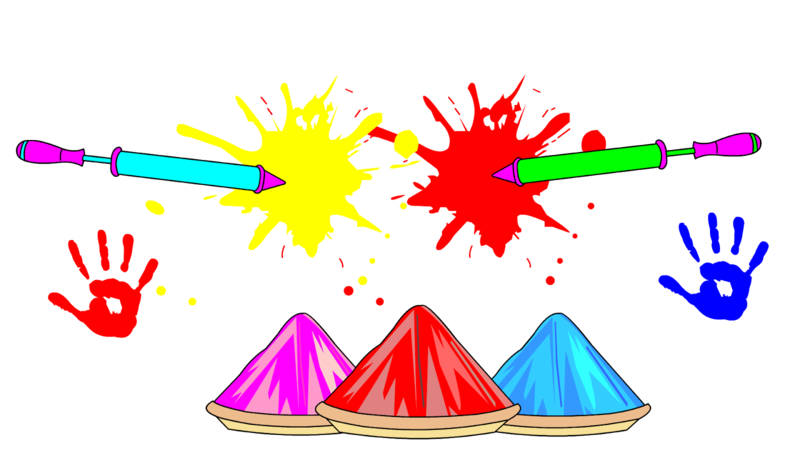 People put colored powder and water on each other, sing dance and enjoy. Every part of India celebrates Holi with a lot of vibrancy and enthusiasm. They worship Lord Krishna and put color on his idol. They even distribute sweets and have family get-togethers. There is a legend about an evil demon king Hiranyakashyapu. His brother was killed by Lord Vishnu so he wanted to take revenge. He prayed for years to gain power and was finally granted a boon. After that he wanted people to worship him as a god. His son, Prahlad, was a great devotee of Lord Vishnu so he wanted to kill him. So he called his sister Holika who was immune to fire to sit in the fire with Prahlad in her lap. He thought Prahlad would perish in the fire and his sister would be safe but instead his sister Holika got burnt and Prahlad remained safe. Thus it was a victory of virtue over evil as god was the savior. Traditionally Holi was played with natural colors made from flowers and herbs. Flowers of Tesu or Palash tree known as gulal were used in early times. They were good for the skin as there were no chemicals used. But nowadays chemicals are used for making colors. Sometimes even fast colors are used which are very harmful. Artificial dyes and colors can have a harmful effect on the skin. It can cause rash or dryness of skin. Sensitive skin can also suffer from allergies Hence many people avoid celebrating this festival. 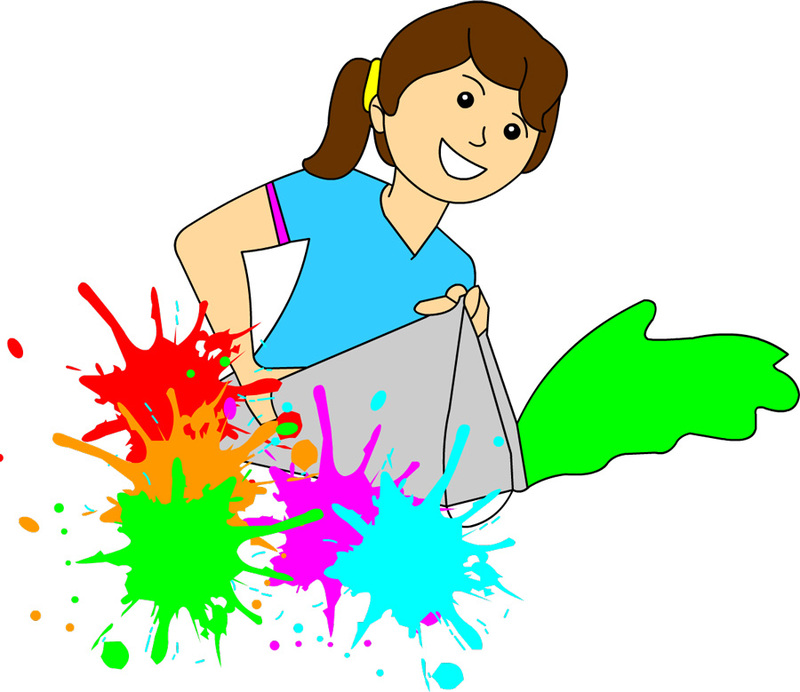 It is always better to play Holi outside the house so that your interiors and the carpets can be kept safe. It can be an added advantage if you can have some space outside where you can rinse before entering the house. You must also protect yourself from any harmful effect on your body. Given below are some tips that may help you. Apply oil on your body and hair. Cover your hair to prevent it from getting colored. Apply cream on your face arms and hands. Use waterproof sunscreen. Paint your nails with a thick coat of dark color and remove it afterward. Protect your eyes by wearing sunglasses. You can use vaseline or lip balm for your lips and ears to keep them protected and moisturized. Cover any wounds with band-aids to prevent the absorption of harmful chemicals. Try and use natural colors. Also, avoid gaudy colors. Avoid using permanent dyes and make sure that even your family and friends don’t use them. Wear the right kind of clothes. Try to cover yourself as much as possible. You should also not worry about removing stains from it. Do not stay in wet clothes for long hours. Take care not to run on wet floors to avoid slipping and falling. Do not consume too much alcohol or bhang. Avoid driving after drinking alcohol or bhang. Remove colors immediately when still wet. Do not rub too hard. Holi brings a lot of joy and color. It can also bring skin related problems. But with simple precautions, you can have fun-filled moments with your family and friends. Rainbow Kids Learning is an edutainment channel focusing on fun-filled activities like worksheets, coloring, writing, paper crafts & clay modelling etc..
Rama Navami – Why do we Celebrate it? Very informative n useful …. Rama Navami - Why do we Celebrate it? Padma latha on What is Ugadi and Why is it celebrated? Rajeshwari on What is Ugadi and Why is it celebrated?